Entrants are listed by your initials and zip code once your application has been processed. Please give two weeks processing time. 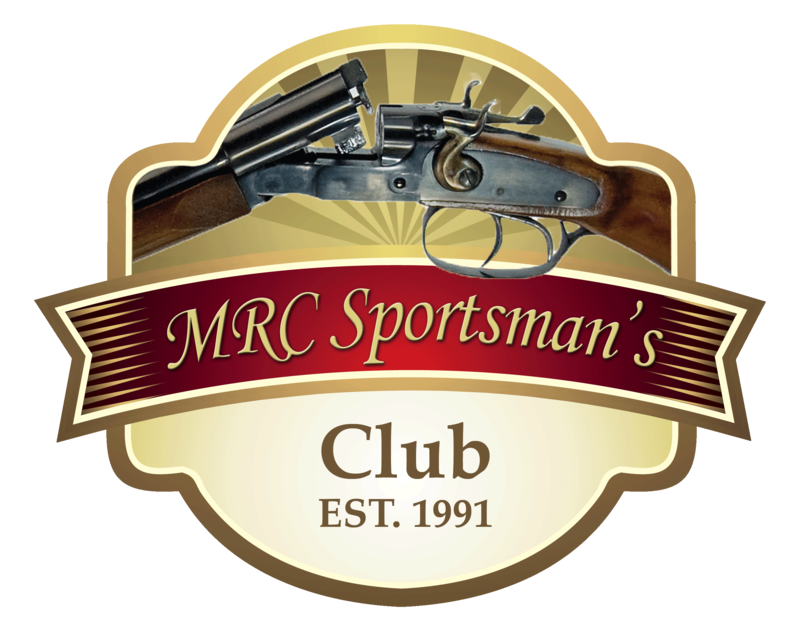 Feel free to contact us at mrcsportsmansclub@yahoo.com if you do not see your name on the list after appropriate processing time.